15. Do You Remember Me? 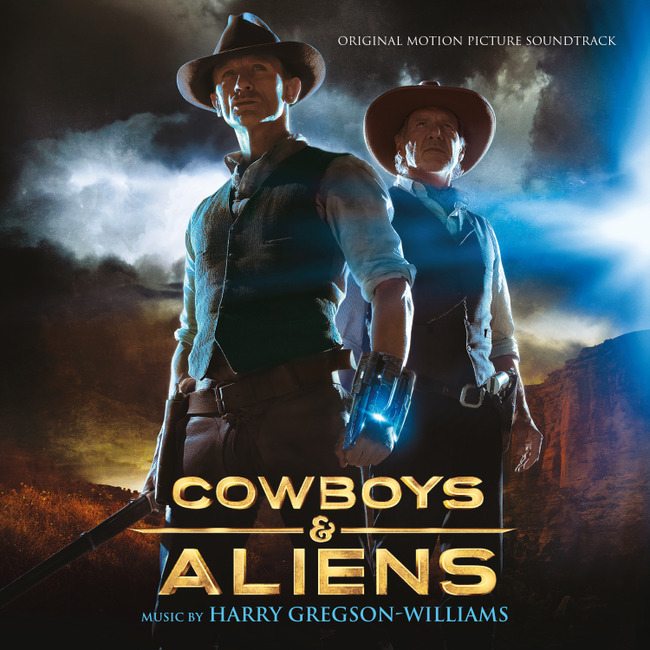 Composer Harry Gregson-Williams, veteran of such blockbuster hits as The Chronicles Of Narnia, The Town and Kingdom Of Heaven, takes his first trip to the American West in his latest score. 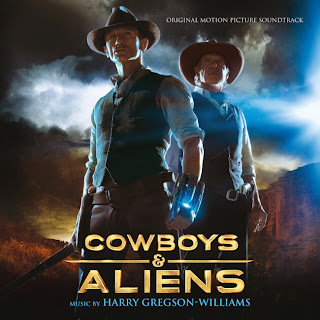 The movie soundtrack of Cowboys and Aliens will be released on August 9, 2011. Wow! Thank you so much! I already listen it and is amazing! Thank you!